It is Phase 3 Training, Inc.’s mission to provide safe, professional firearms and preparedness training that is affordable to all individuals at every level. All Phase 3 Training staff and affiliated instructors are either NRA Certified Instructors, prior military, or a combination of the same. Additionally, some of our instructors have completed select course training through FEMA, and other government agencies. Our belief is that our students are a direct reflection of our professionalism and dedication as instructors. We value a personalized approach to each student’s individual learning experience. We take no shortcuts with our training to ensure that our students have the greatest possible chance of success. Our instructors are constantly refining their skill sets, learning and developing new techniques and tactics to stay current with industry improvements, industry changes, ever evolving new technology, and current events. Regardless of the training you are looking for, our team of highly qualified instructors are always here and eager to assist you with all you’re learning and training needs. We believe it is crucial that our students and clients understand that we are always available to answer any questions prior to, during, and after completion of any course we offer. Phase 3 Training, Inc. is also affiliated with other highly qualified trainers, schools and organizations, so if there is something in particular that you are looking for that Phase 3 Training, Inc. cannot offer, chances are that we can point you in the direction of a competent person who does. 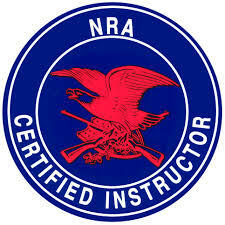 Phase 3 Training, Inc. is licensed and insured. We love teaching new students knowledge, skills and confidence! Extremely knowledgeable and professional. Mike went the extra mile to make sure I got the most out of his course. If you want to learn how to “do it right”, this is the place. Mike is very passionate about shooting and is always looking to pass along his extensive knowledge and experience to others. He has a great style of teaching and no matter what your skill level Mike can always offer you something. They taught many valuable drills and techniques. They were very aware as to what each shooter was doing during the drill sand would take the time to give extra pointers to whomever needed it. Most of all they made safety a priority. Mike is awesome. He’s patient and knows his stuff. He places a high priority on safety which made me feel very comfortable. When training with Mike and his team I always feel I am getting a top notch education. 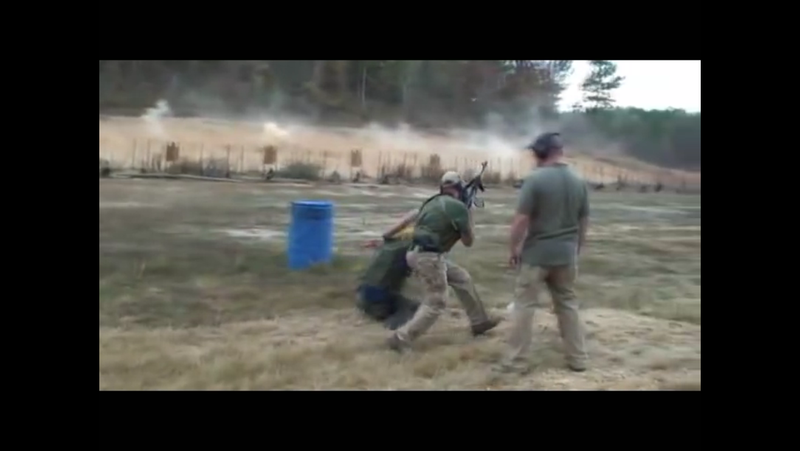 Mike Pigno is a supurb firearms instructor! 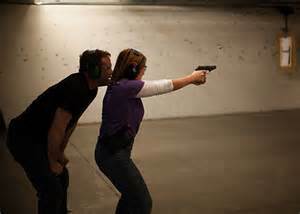 I have completed a dozen shooting and self-defense courses over the years with other instructors...and Mike was, by far, the very best. He speaks clearly and methodically, and delivers the information in a professional, yet friendly manner. In addition, his effective use of different types of teaching aides helps to solidify the concepts being taught in the classroom. Mike and his Team are excellent instructors i loved the face that every saftey aspect of using a firearm was cover, they’re also very patient with all thier students and take time to ensure all questions are answered and thoroughly explained. Thank you Mike and the phase 3 team for diligents. The level of professionalism, which is as high as it can be. This seconded only by the truly friendly and accepting atmosphere. I have attended many classes on various levels. 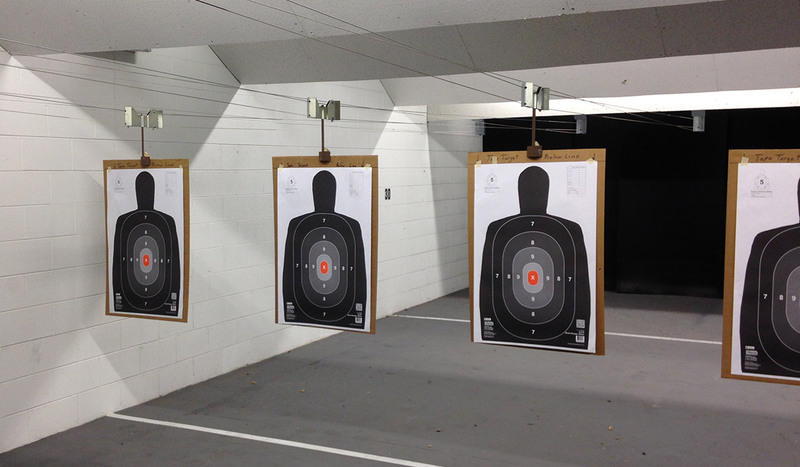 They have been attended by experienced and novice shooters and everyone left more informed, comfortable and confident. I can not commend Mike and Phase 3 Training more. Having just completed the NRA Basic Pistol Shooting Class given by Phase 3 Training, I highly recommend both the course and Phase 3. 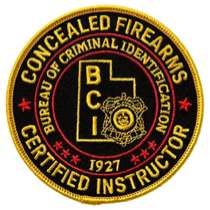 Mike and his instructors are extremely professional, knowledgeable and demonstrate their ability to provide each student with the tools necessary to become a safe and proficient shooter. A great class taught by caring, talented professionals! The instructors are very professional and really know their stuff! They are also very patient and build you up from the ground up. Very safe and they never talked down to me or made me feel stupid! Very knowledgeable staff. Great experience! Please see our website for class and training descriptions then email us or call us toll free!